South African radio station 5FM have played a pivotal role in the emergence and development of various DJs careers. From Roger Goode, to DJ Fresh, to DJ Kent and most recently Das Kapital, they have brought the cream of the crop of top-quality selectors to the masses and placed them on a national scale. Over the last 20 years, Allan Nicol better known as Kid Fonque has played a vital role in building the electronic music scene within Johannesburg. As a DJ, producer, label manager and promoter, he has etched his unique perspective on the hearts and minds of the countless patrons and artists he has come across. He was once the label manager at one of South Africa's most prominent record labels, Soul Candi, and currently at his own Stay True Sounds which he runs with Jullian Gomes. Add that to his successful monthly event #2SIDESOFTHEBEAT and his releases on Atjazz Recording Company, and you can see Kid Fonque is a powerhouse in the South African Music Industry. Hailing from Benoni in Gauteng, Kyle Cassim has established himself as one of the better known DJs in South Africa. From starting as a mobile DJ at the tender age of 13 Kyle has grown by leaps and bounds, and eventually landed a slot on Mark Stent's Flexual Floor at H20. 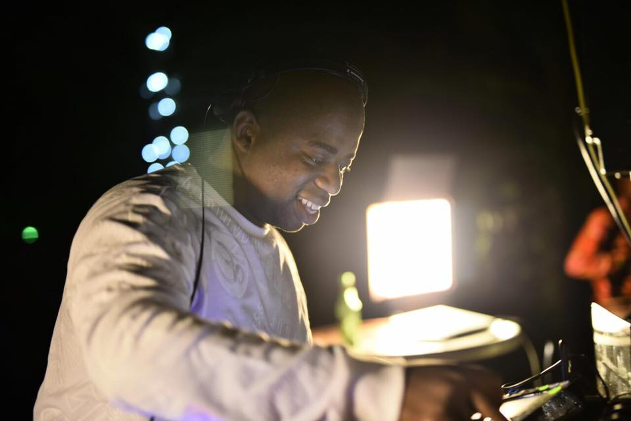 By 2012 he was invited to play at in the Netherlands alongside Franky Rizardo, Jeff Doubleu and Skitzofrenix; and has since played at every major club in South Africa, Mozambique and Zambia. These gigs include Ultra Festival South Africa, Fun in the sun, Numerous H20’s, Colourfest, Wonderland, Rage Festival; to name a few. To add to this impressive resume, he has shared the stage with international artists Belocca, Avicii, Deadmau5, Vanilla Ace, Juicy M, Tony Cha Cha, Morgan Paige, Bingo Players, Hannah wants and is geared to add much more to this extensive list. It is clear that Kyle Cassim is on a mission to bring his electrifying performances to people all around the world. If it's hip-hop you're looking for, then look no further than PH. 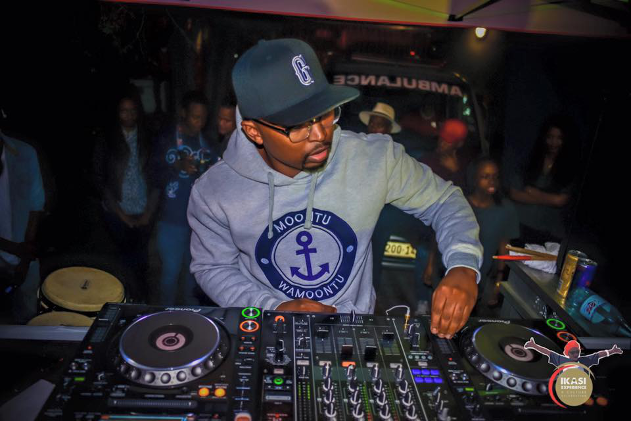 The East London-born DJ has become a staple in South Africa, playing to packed out dancefloors at massive parties such as We Love Sundays, Pop Bottles and Major League. 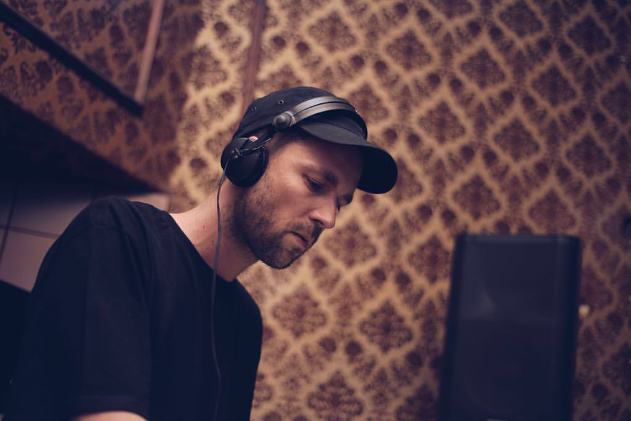 He is also one of the busiest DJs on the circuit playing a staggering 22 gigs across Johannesburg, Cape Town, Pretoria and Durban in September this year alone; with plenty more to add for the rest of the season. Known for his ability to hype the crowd, as well as his impeccable timing, PH is a force to be reckoned with who leaves party-goers wanting more every time. Previously the host of "The DJ Loyd Show" on Cape Town's Goodhope FM, Loyd is a full-scale entertainer in more ways than one. His ever-growing brand has taken him to the United States after winning Smirnoff Turntablist of the Year and added to his already impressive career span. As a DJ, MC, actor and presenter on SABC 2's Hectic Nine-9 show; he has proven that his passion lies not only in music but in the entertainment industry as a whole. He is diverse, talented and up to date with the latest trends and is a great addition to the 5FM stable.